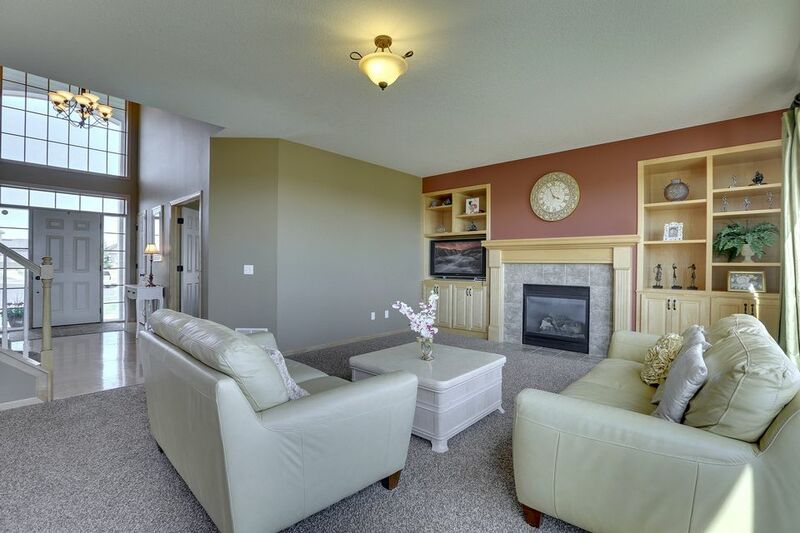 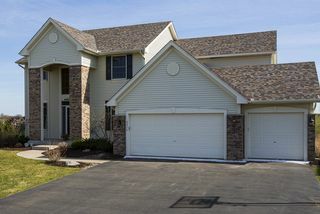 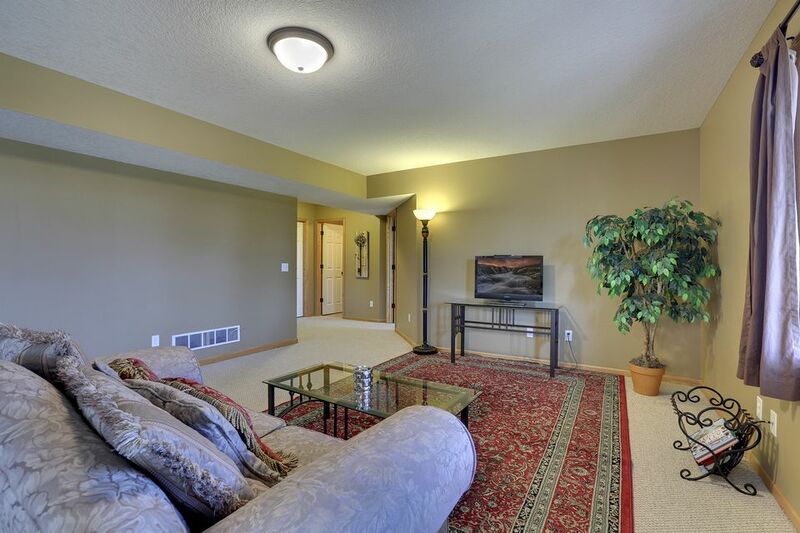 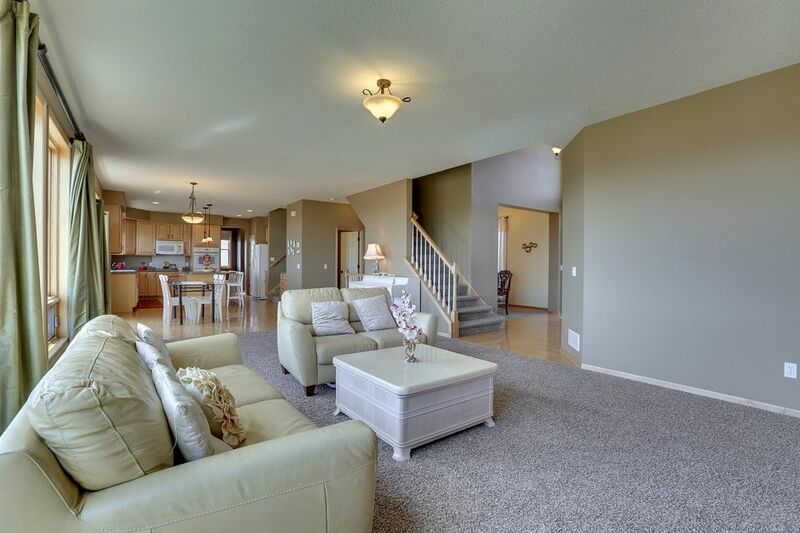 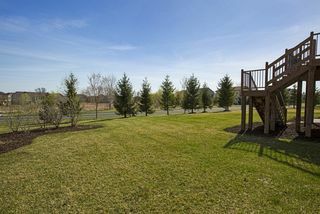 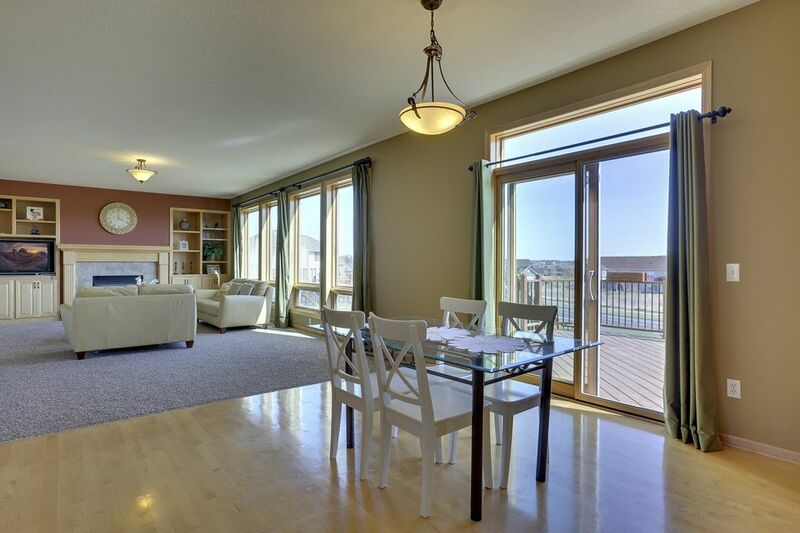 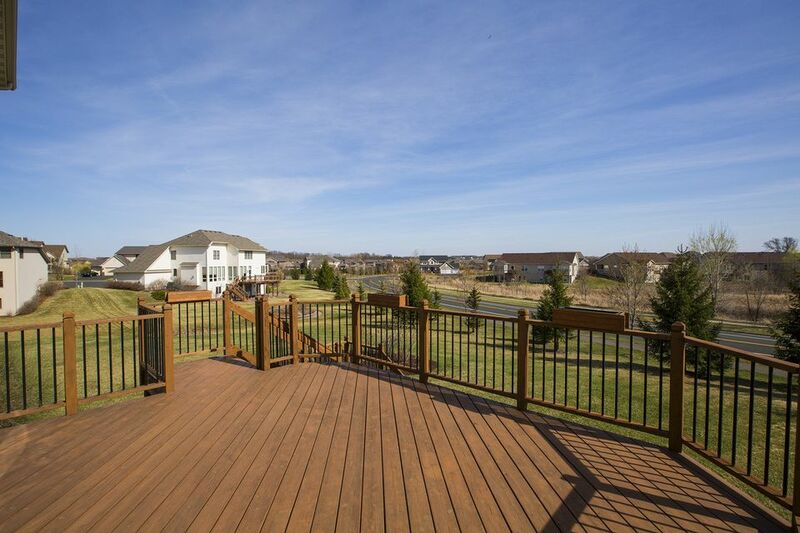 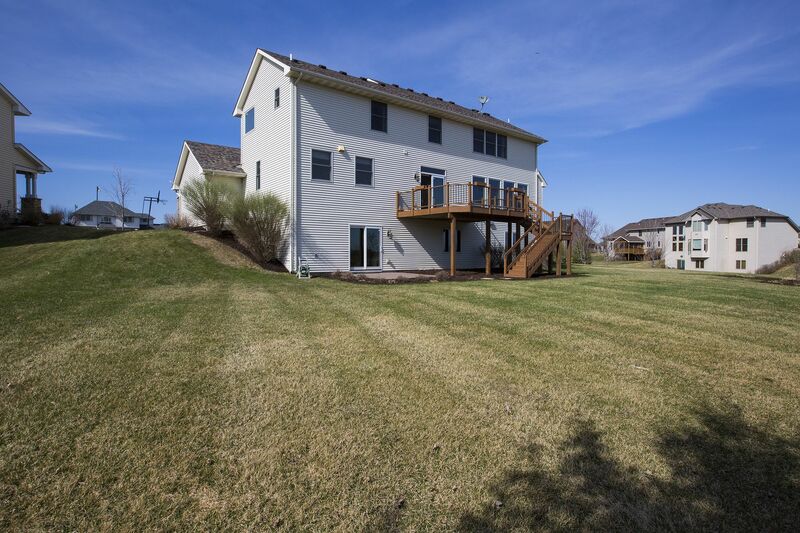 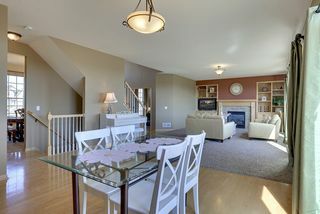 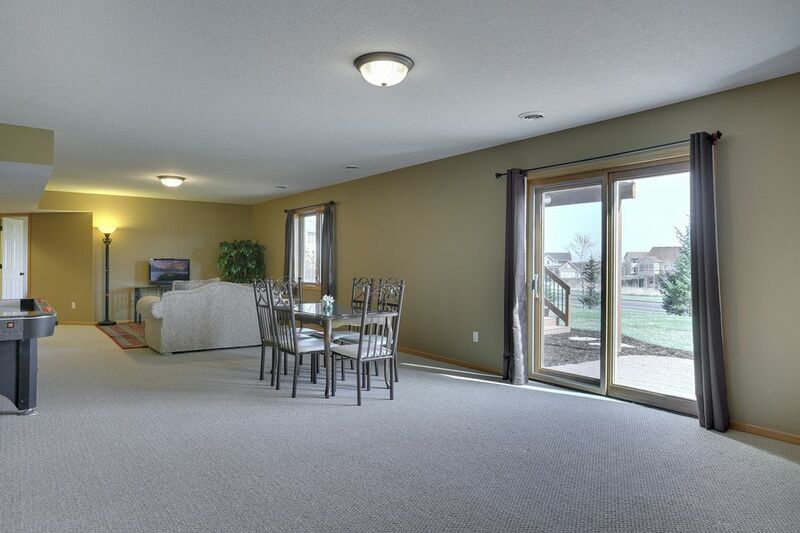 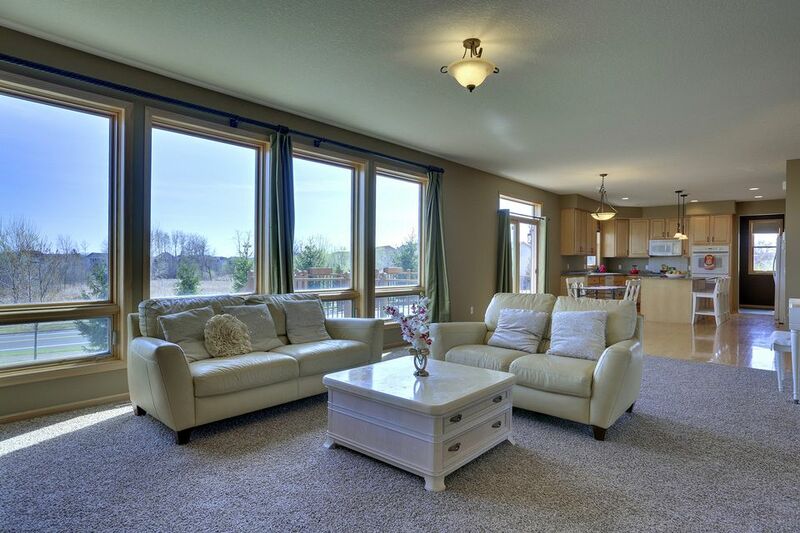 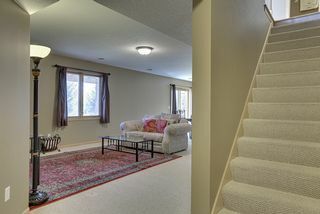 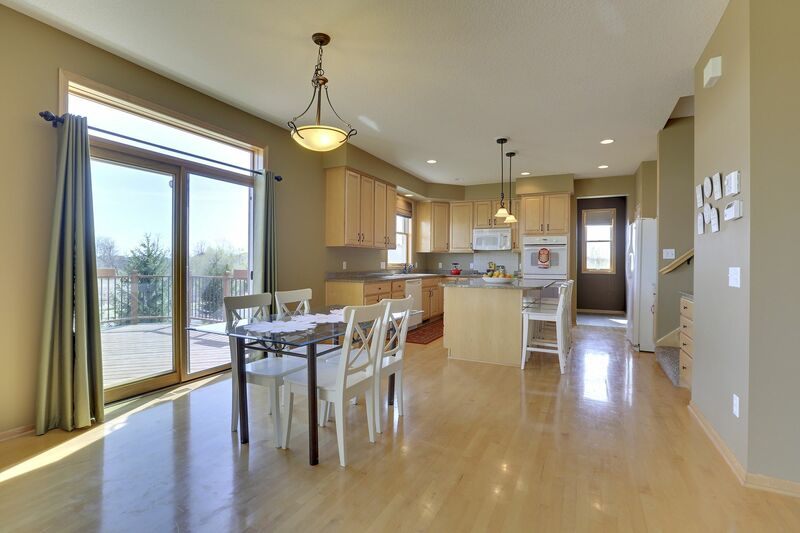 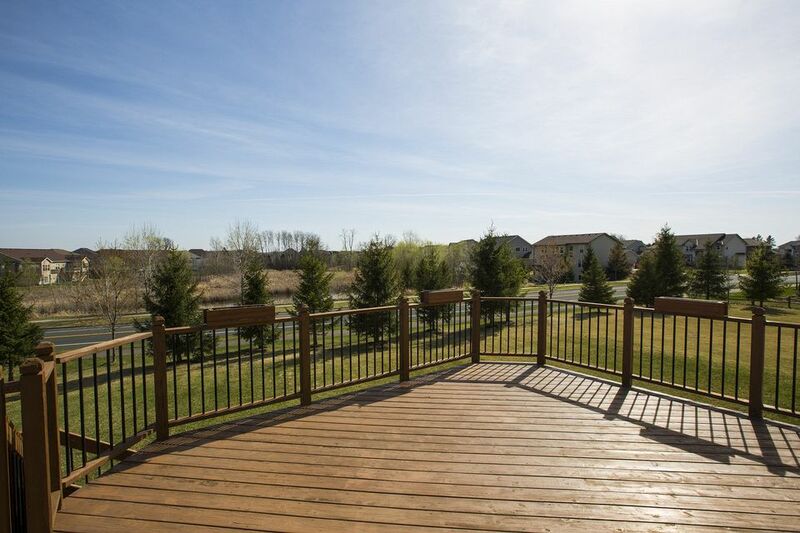 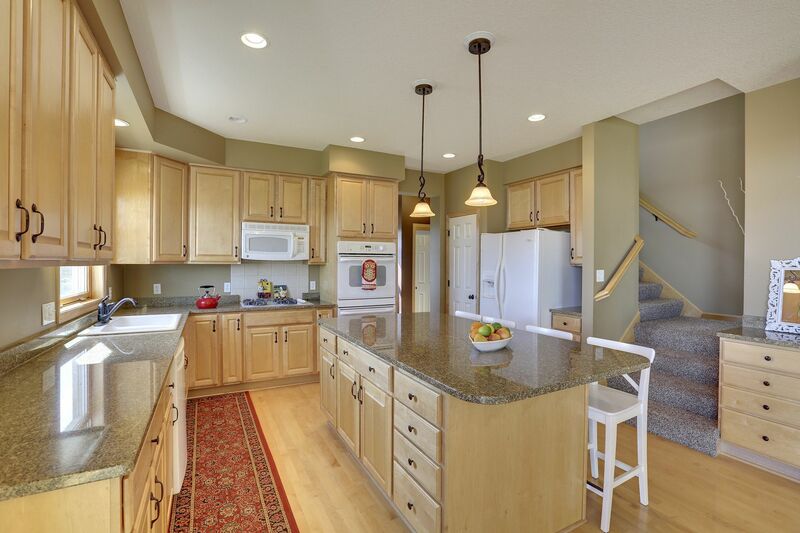 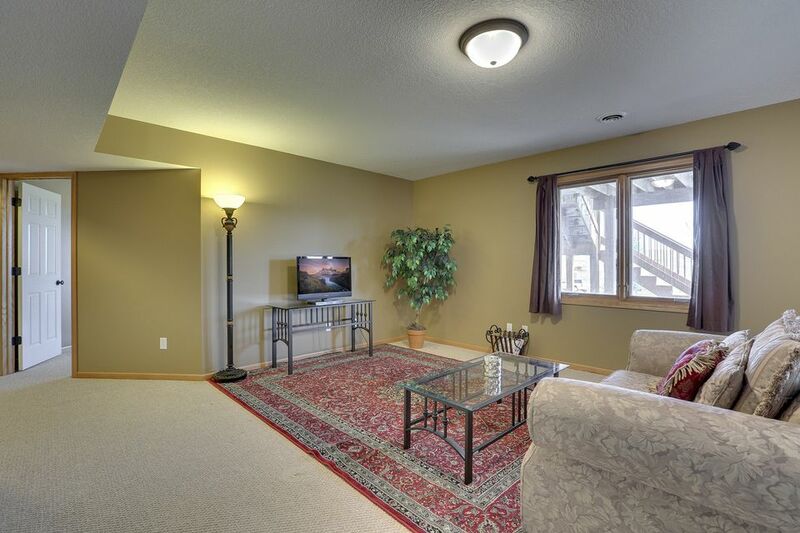 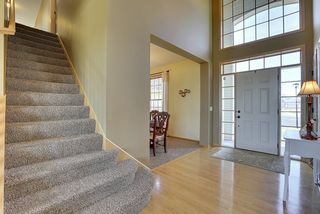 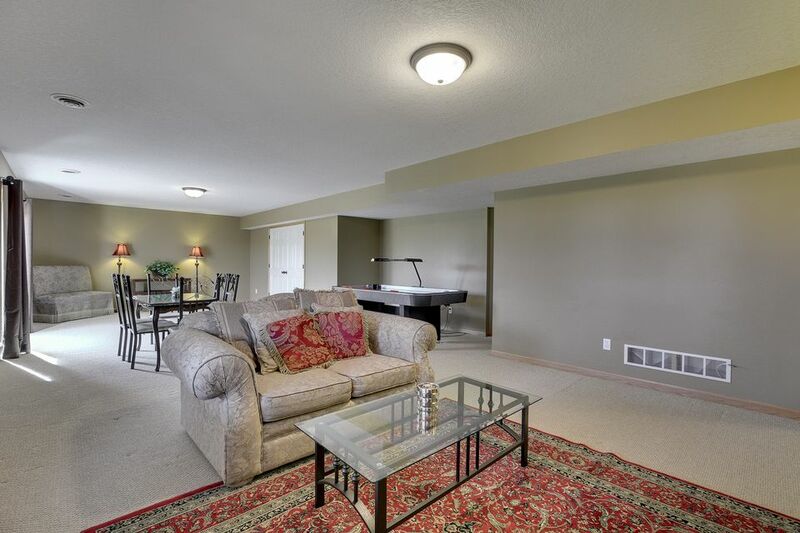 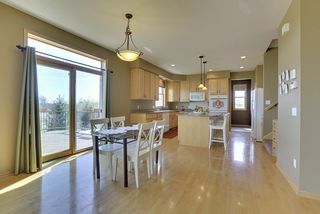 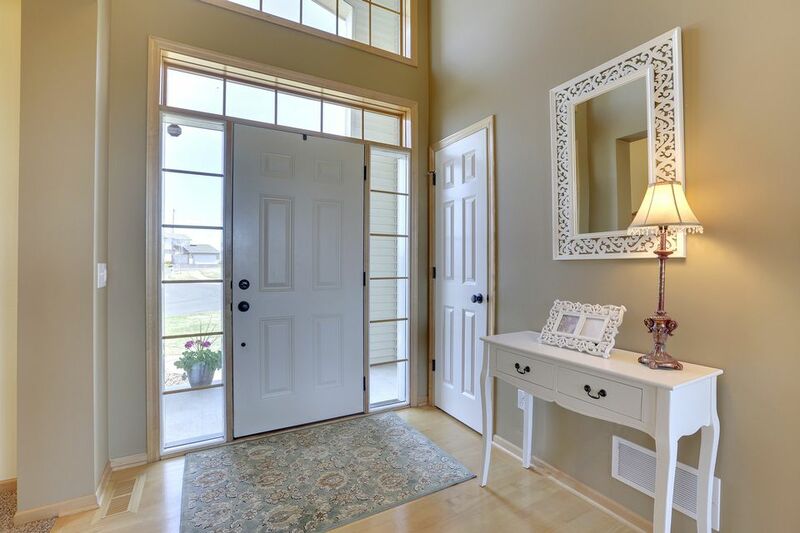 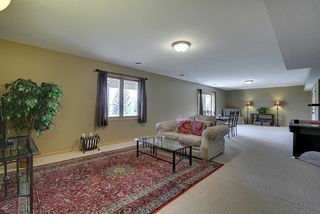 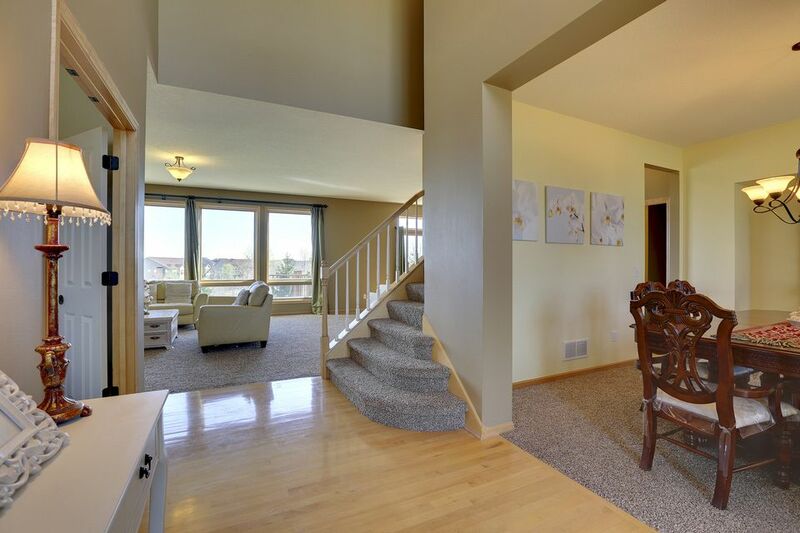 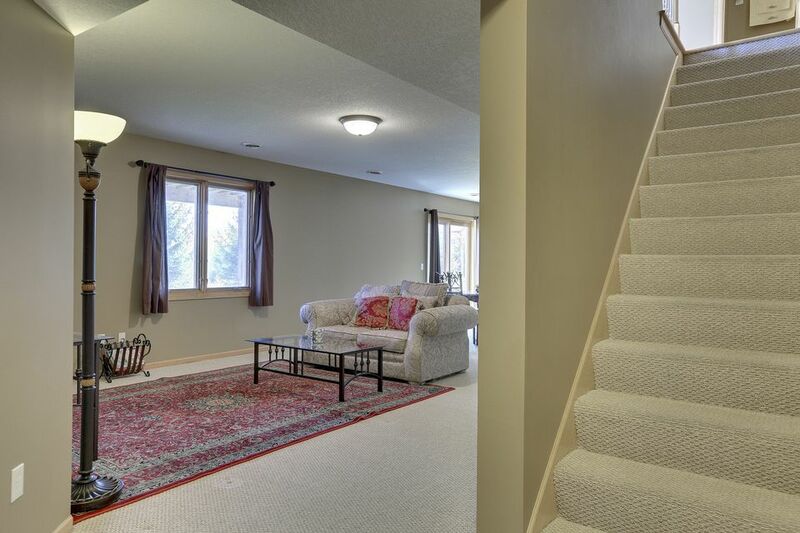 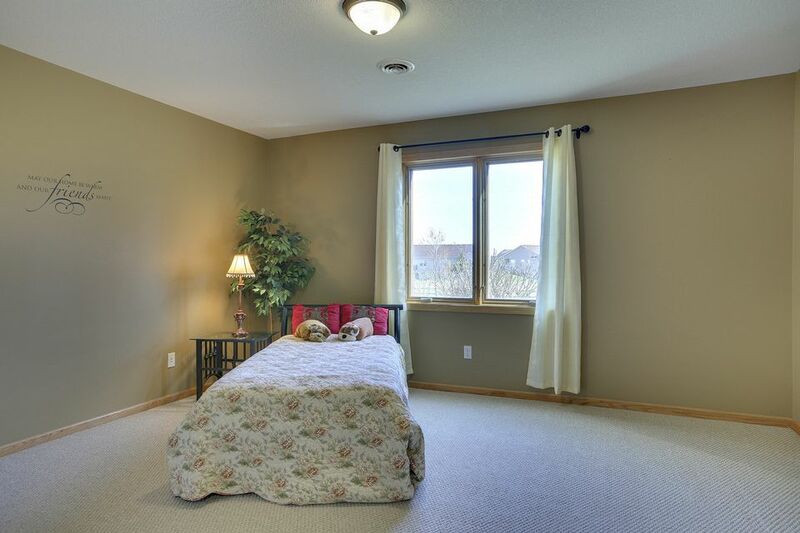 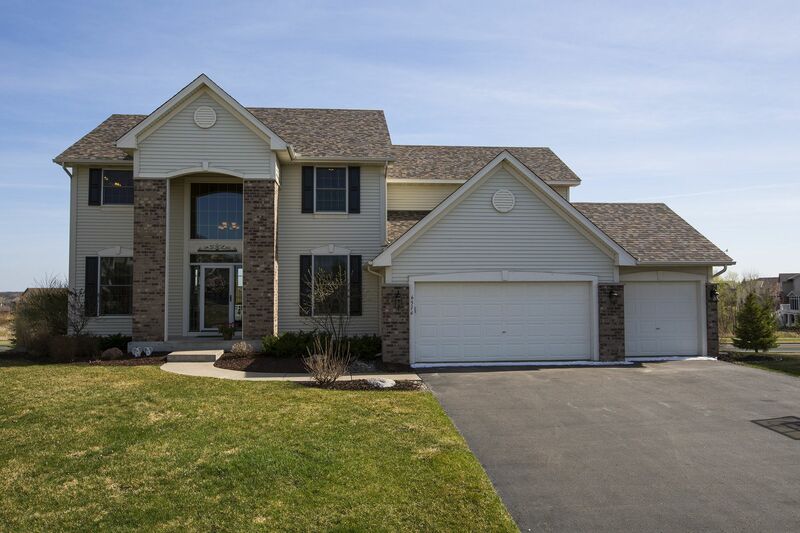 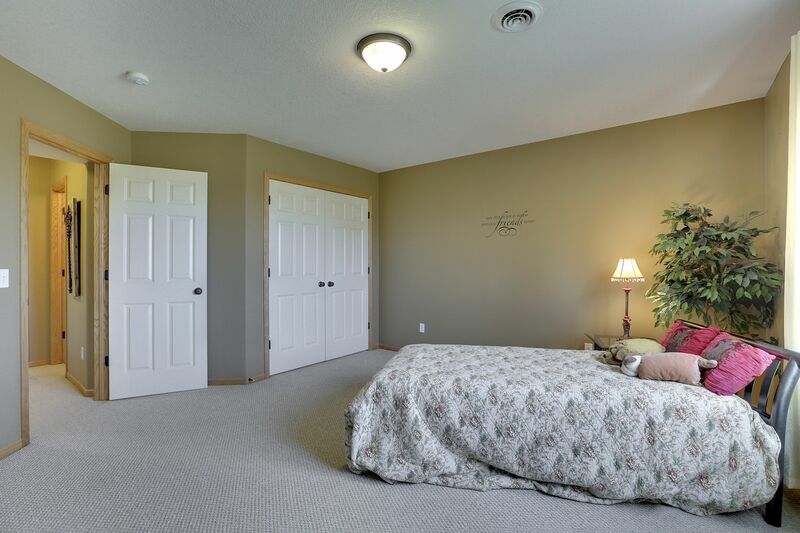 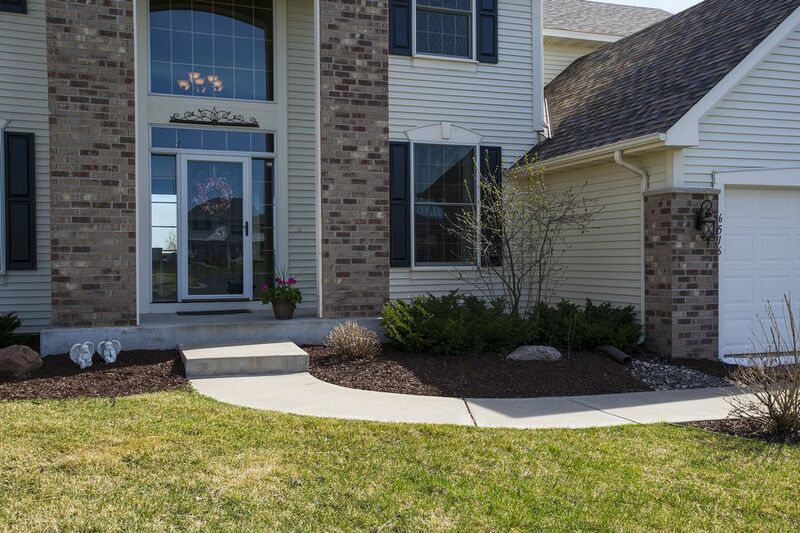 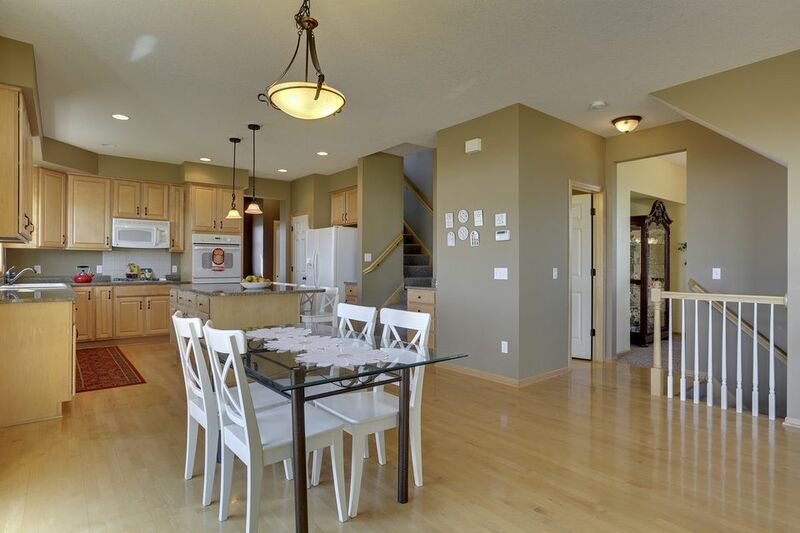 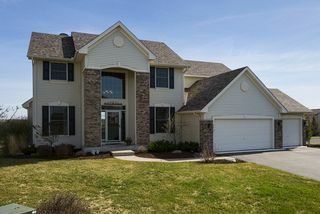 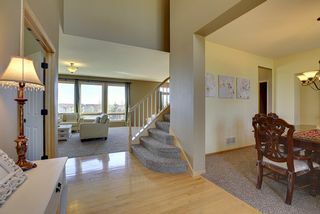 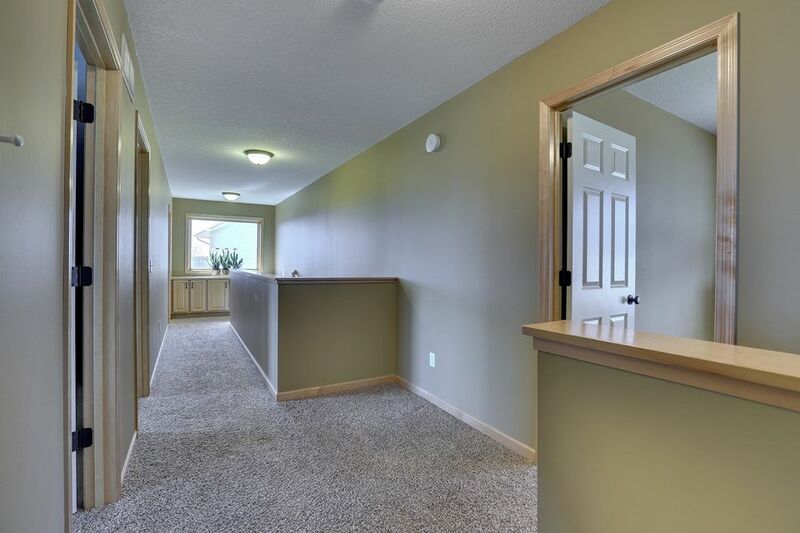 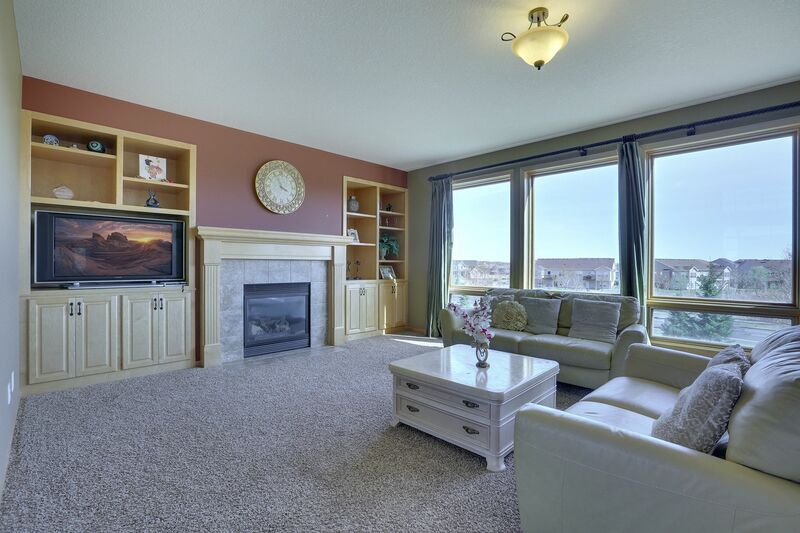 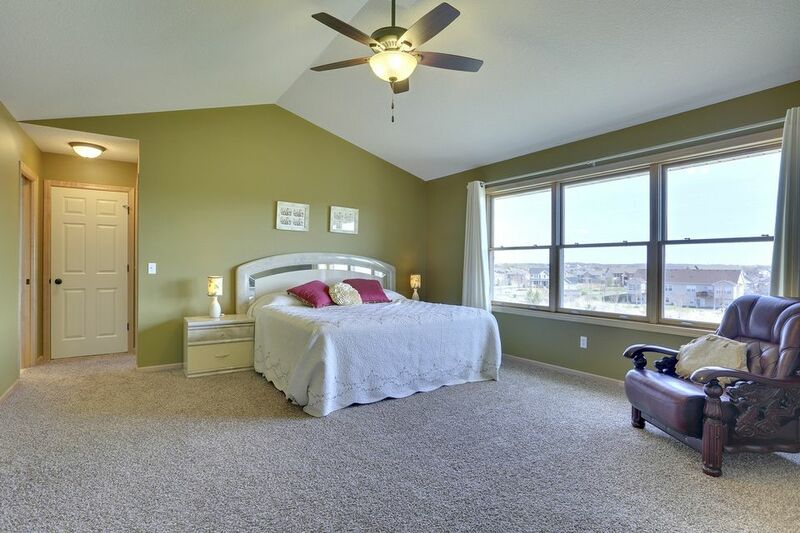 Welcome to this breath-taking two story in the heart of Maple Grove. 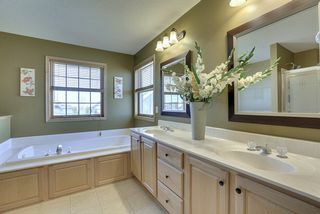 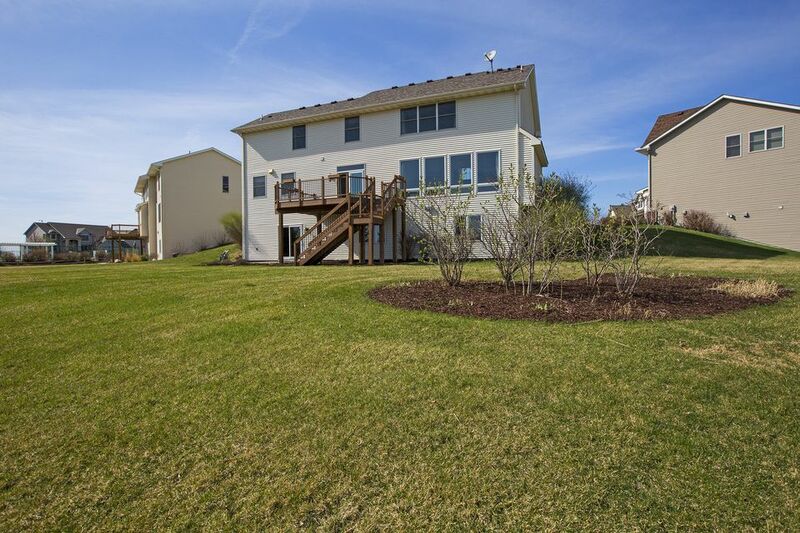 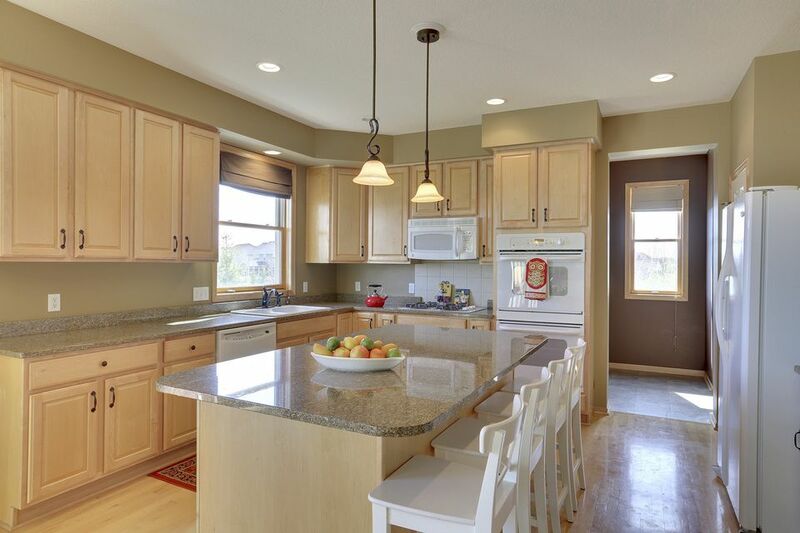 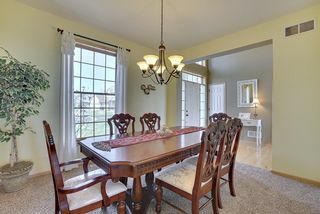 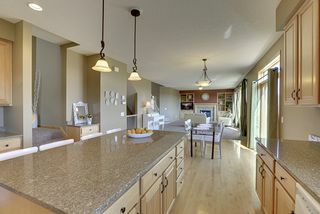 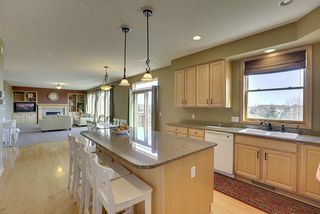 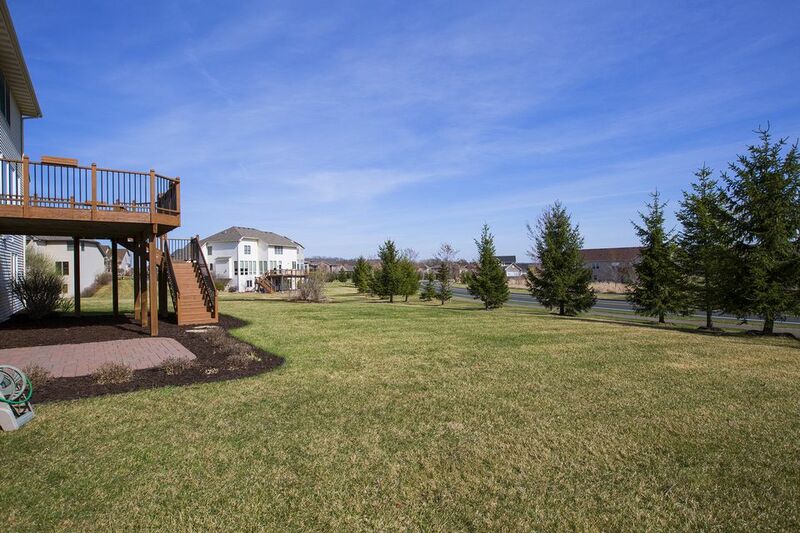 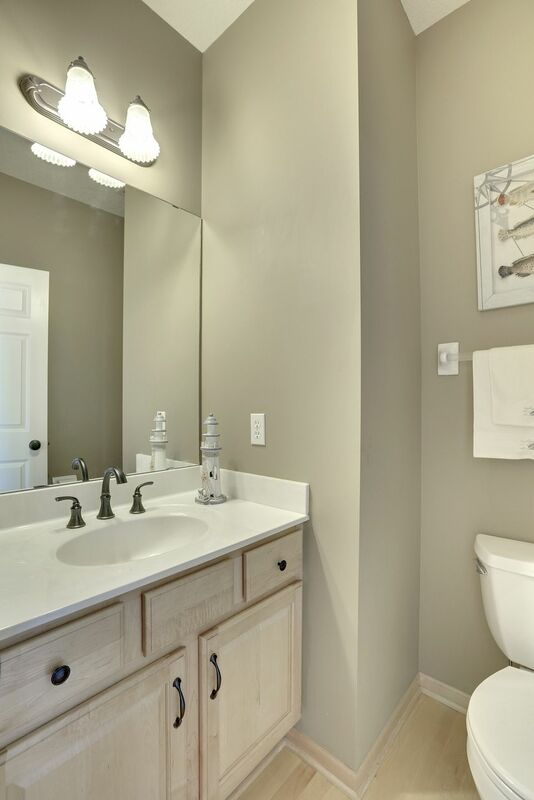 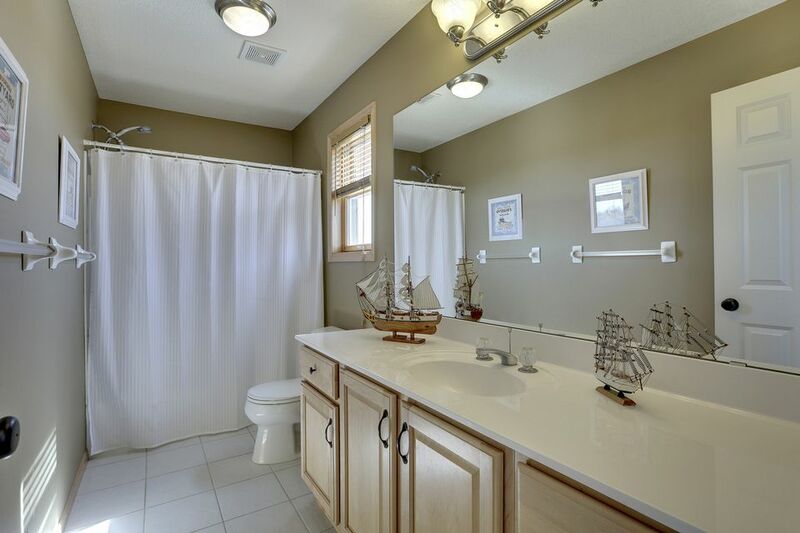 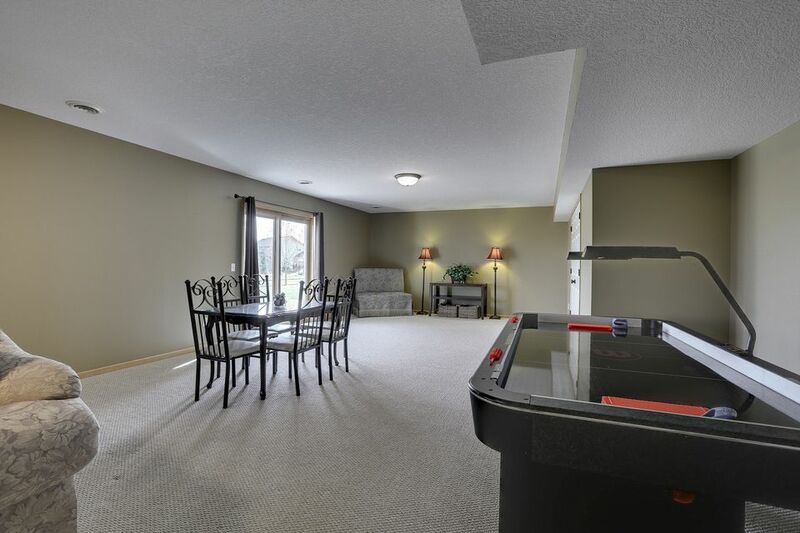 This 5 bed/4 bath home has amazing upgrades throughout. 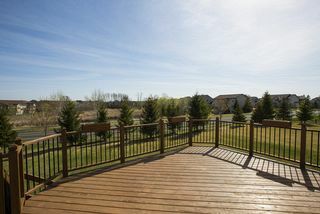 This stunning walkout is nestled in a quiet cul-de-sac, and it features a gourmet kitchen with granite counters, hardwood floors, breakfast bar, dining area, formal dining room, office, plus tons of space to entertain on both the main floor and lower level recreation room! 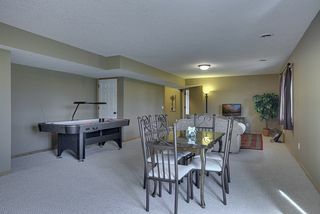 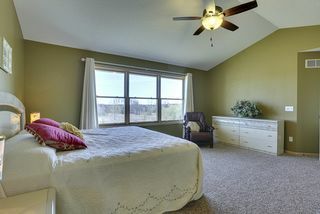 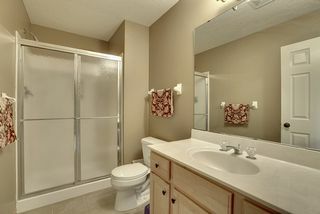 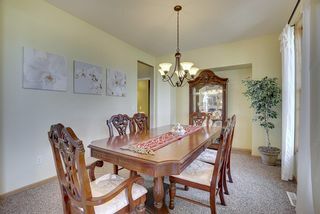 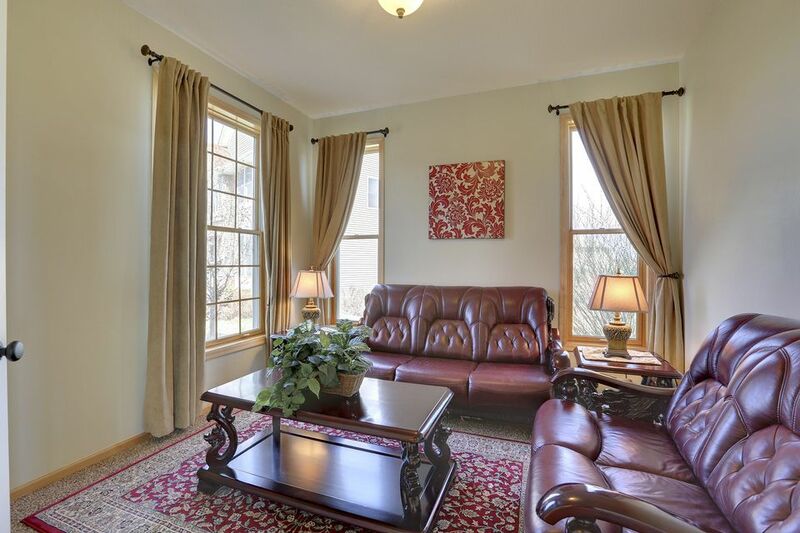 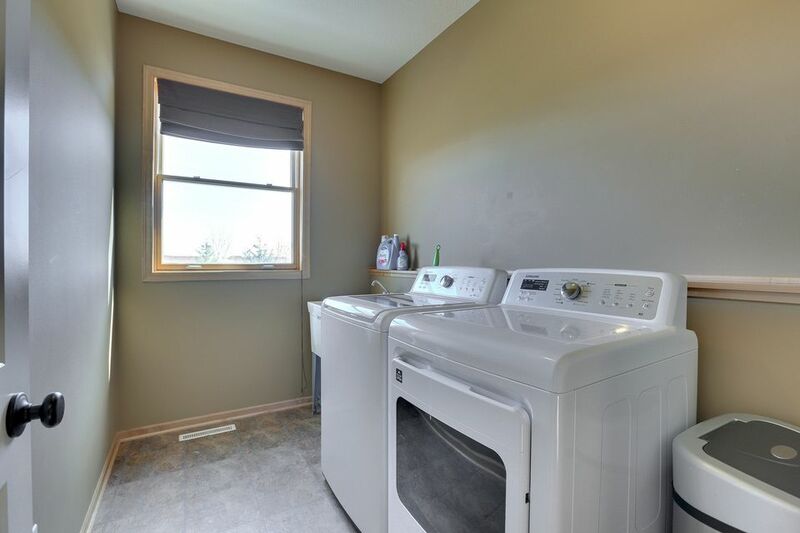 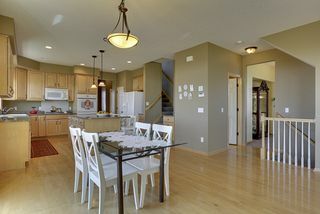 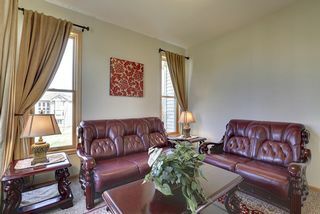 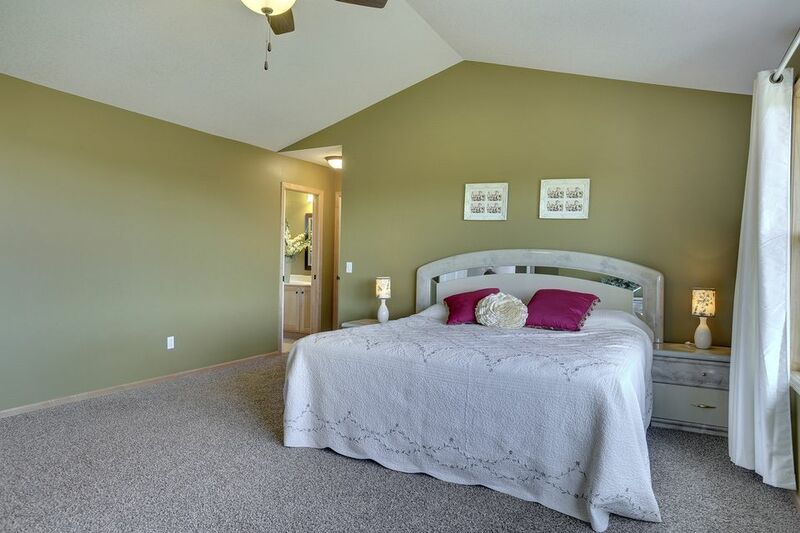 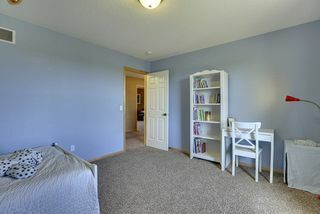 You’ll also enjoy main floor laundry, fantastic owner’s suite, and so much more! 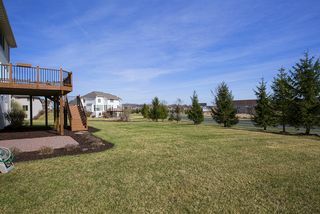 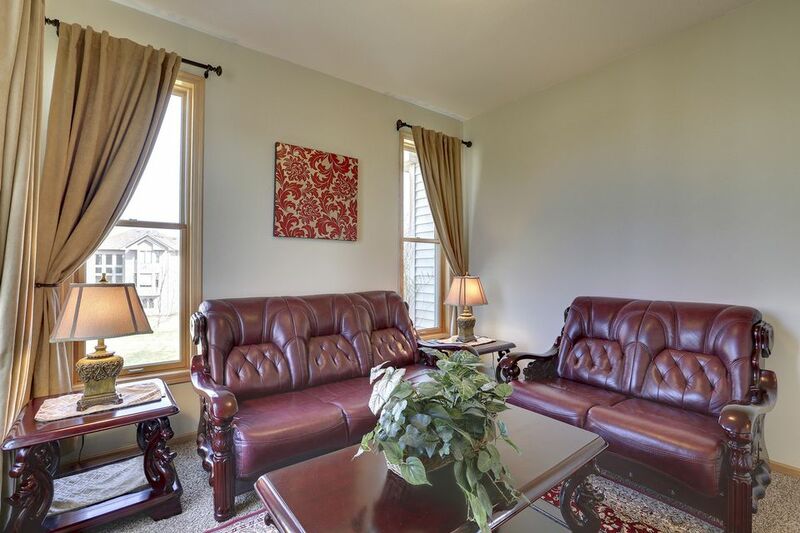 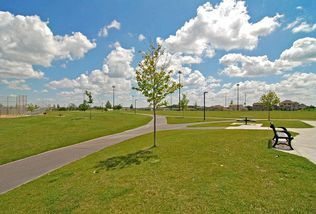 The exterior of the home is enhanced with beautiful brick décor, three-car garage, large deck and lower level patio, and over 0.5 acres of lush green grass. 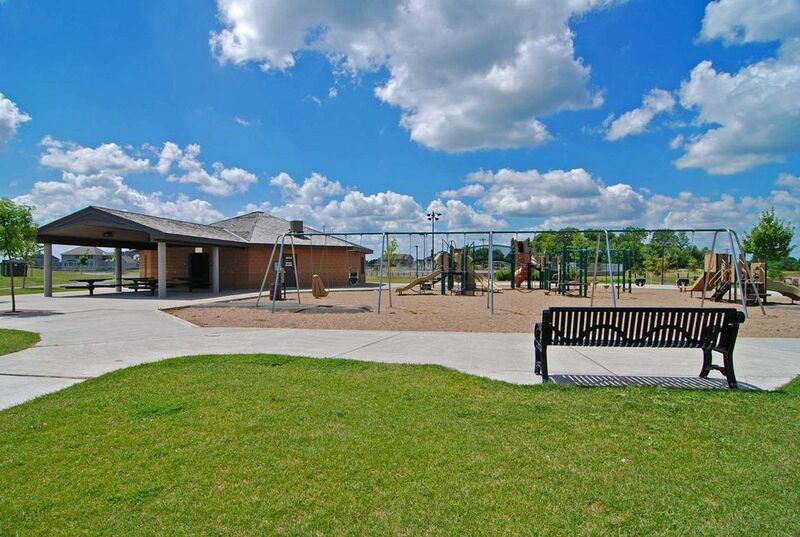 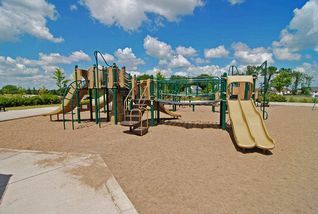 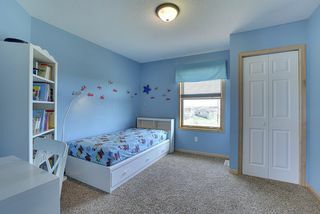 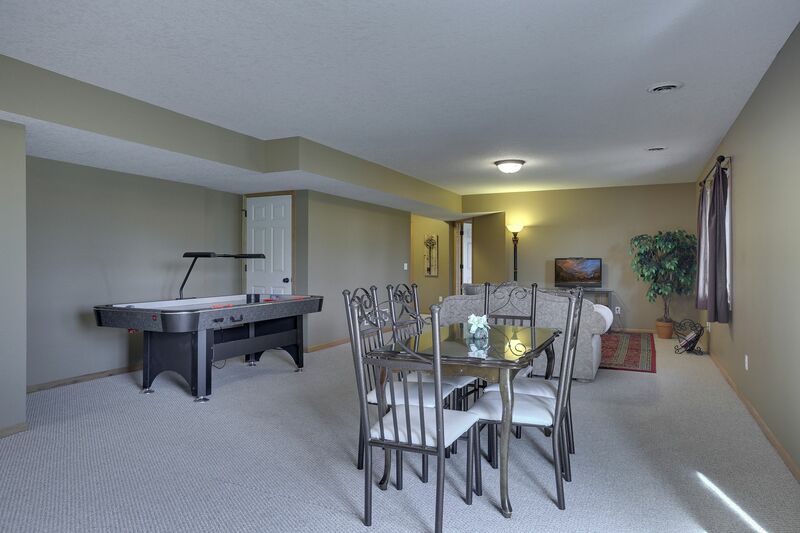 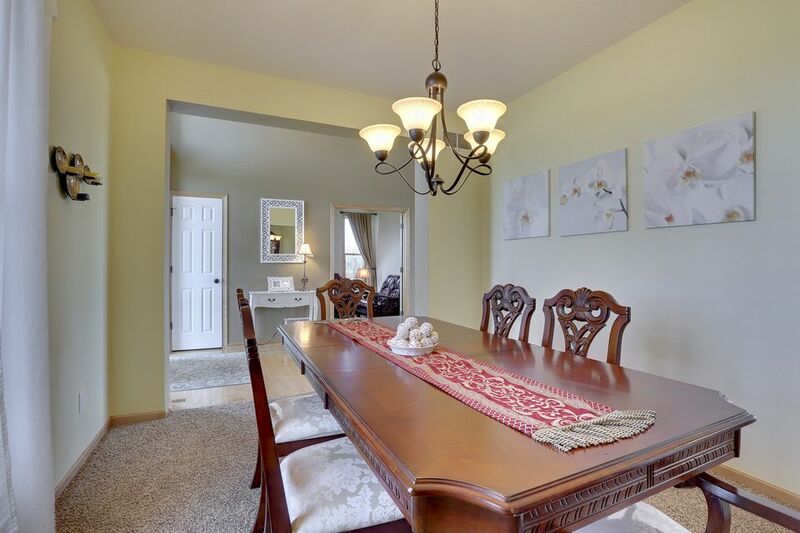 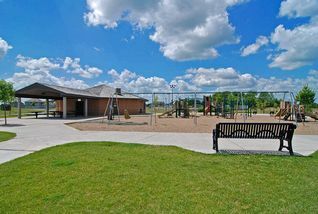 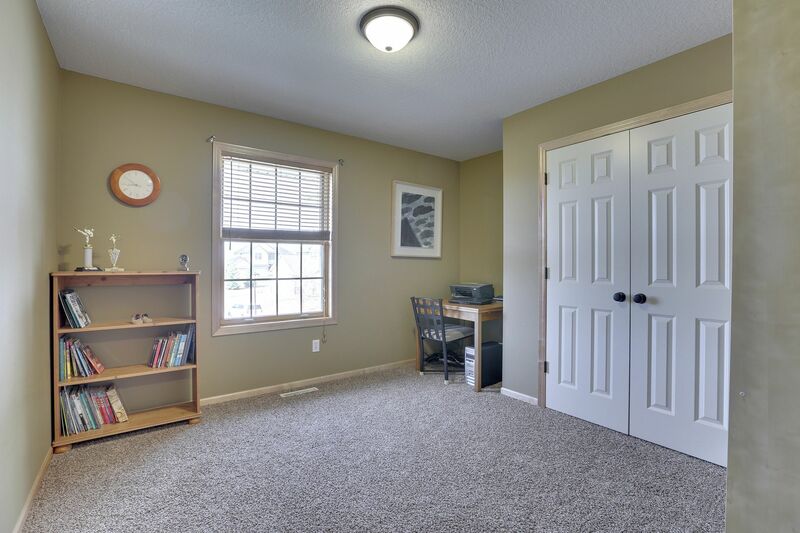 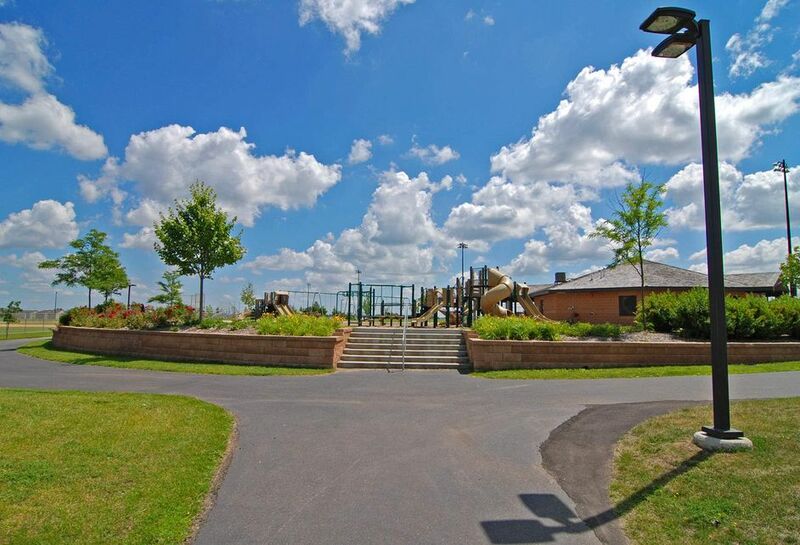 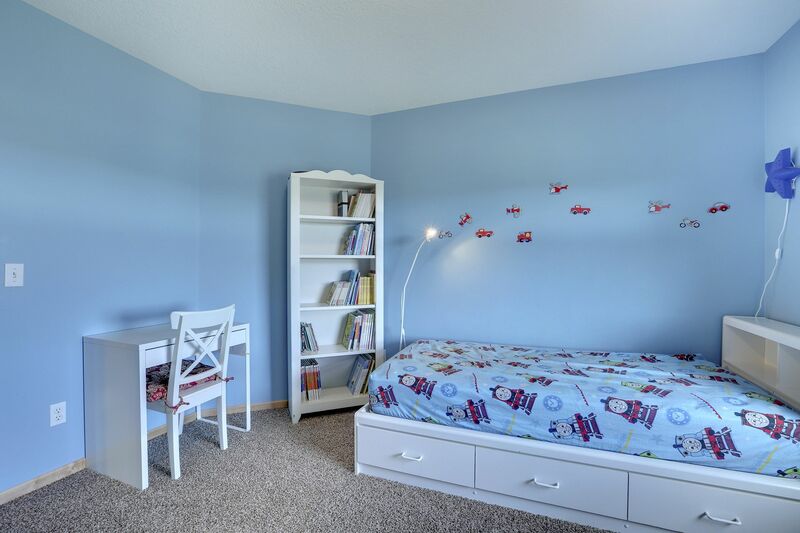 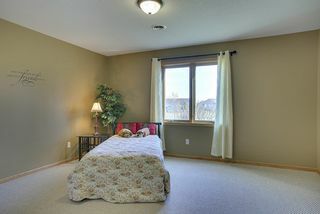 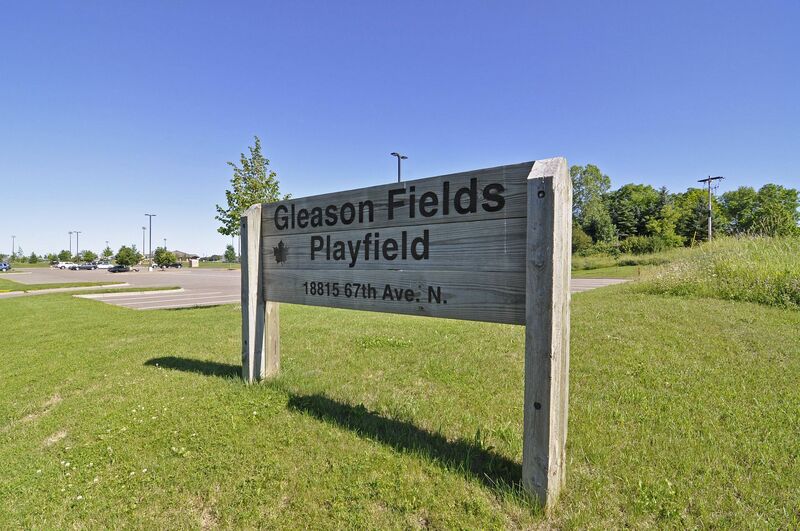 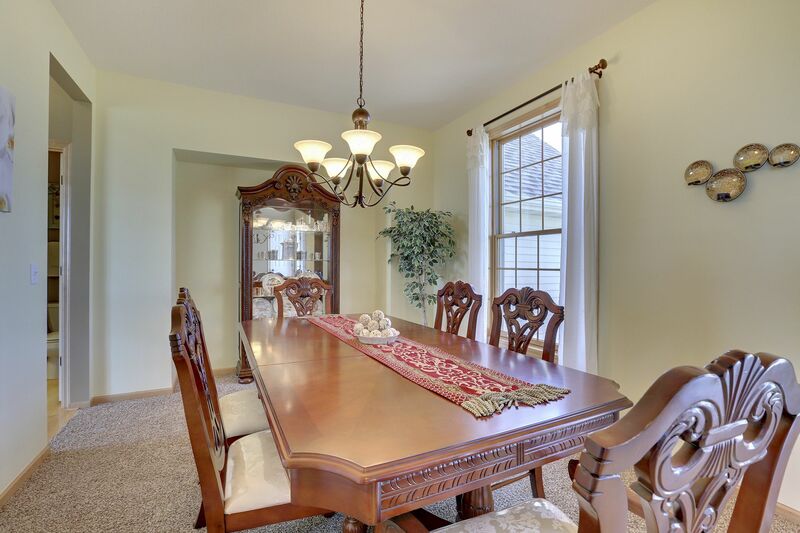 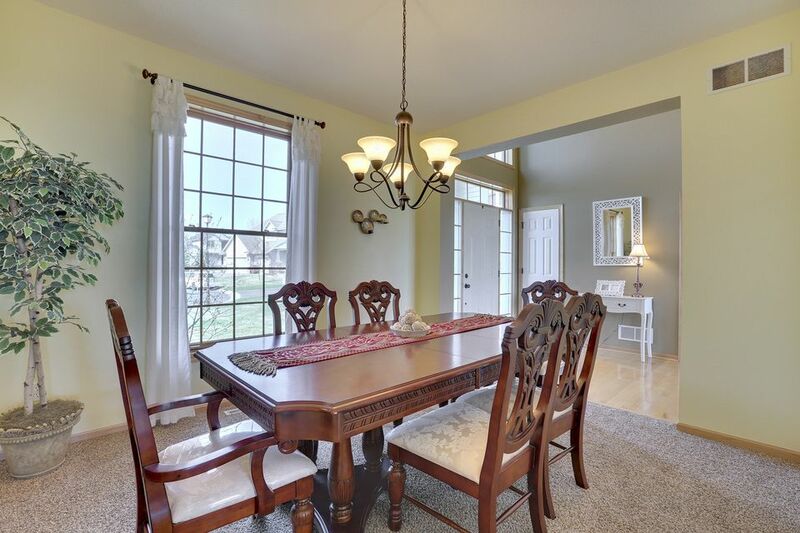 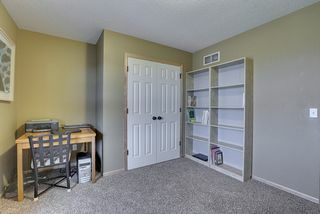 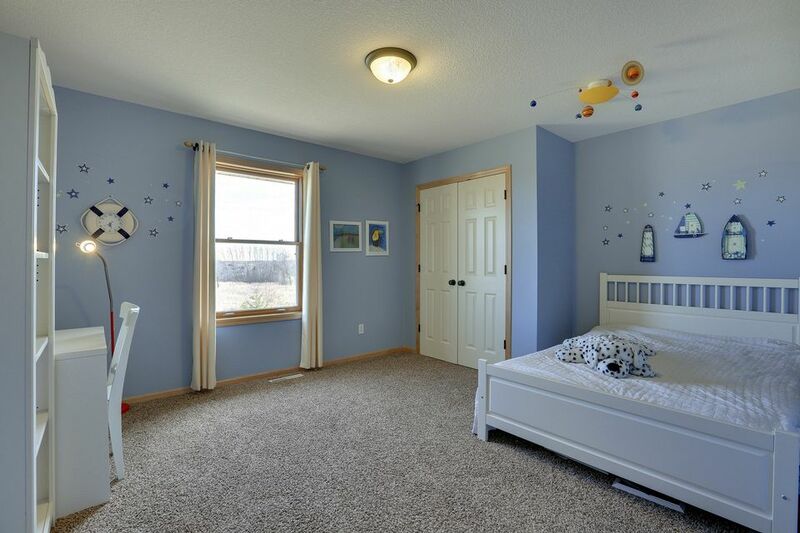 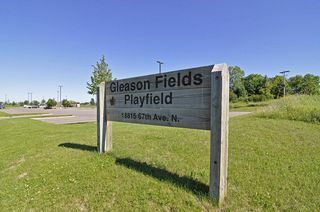 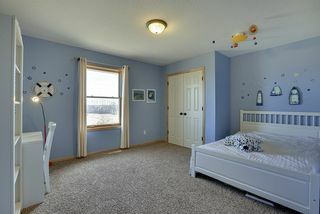 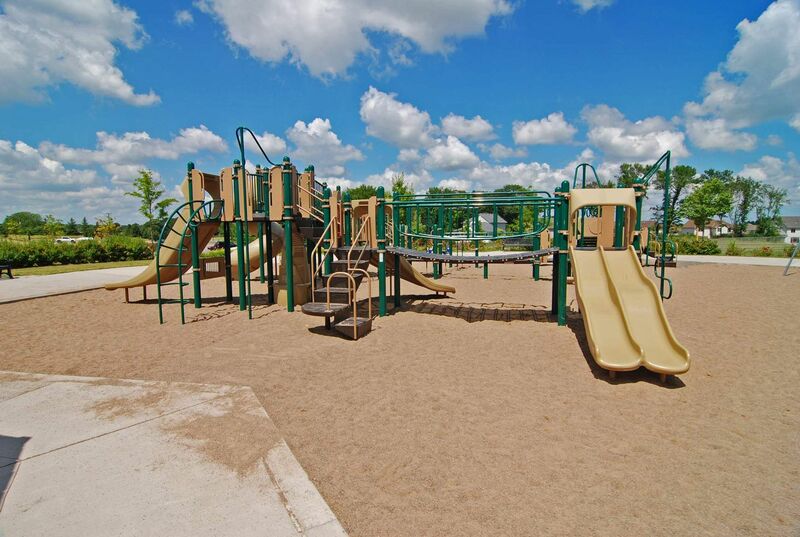 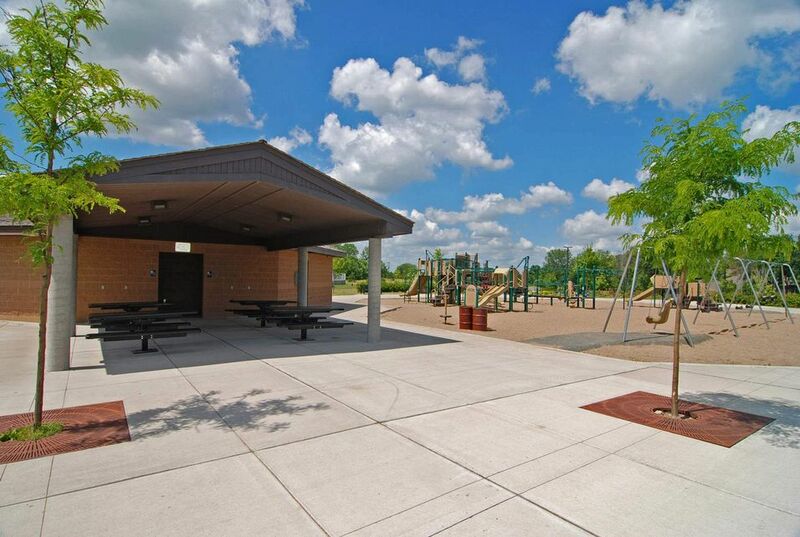 This home is just a quick walk to swimming at the community pool, parks, Gleason Fields, and is located in the award-winning Wayzata Schools.